The last time we saw Sia in the Vodafone Big Top 40 she was pretty much owning the top 40 with the 'Sia Music Video trilogy':'Elastic Heart', 'Chandelier' and 'Big Girls Cry'. Well she is finally back! 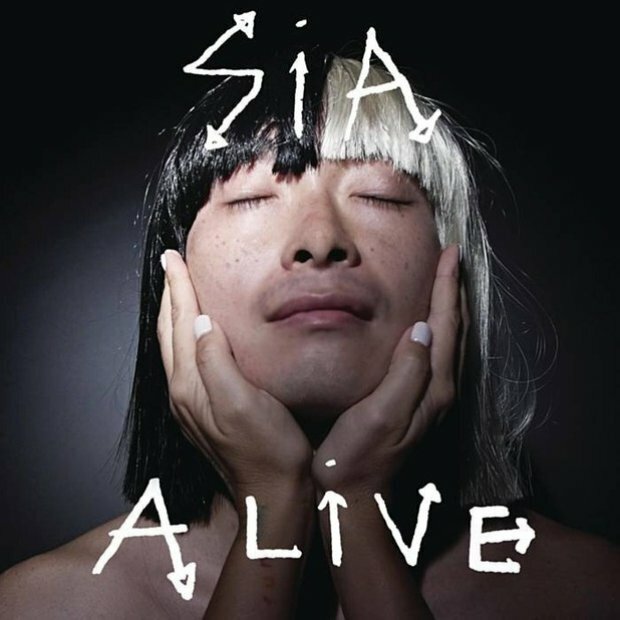 Sia has revealed the music video for her incredible sounding new single 'Alive'. Sia used to star in her very own music videos...and here's the proof! According to the Australian songstress, 'It's about Adele's life, so I now sing a song from Adele's perspective.' If THAT doesn't make you want to have a list then we're not sure what will!